Tim Bristol is a faculty development and curriculum design specialist. 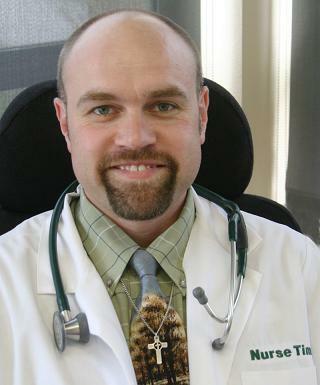 He has taught at all levels of nursing to include LPN, ADN, BSN, MSN, and PhD. Developing new programs, innovations in learning, and helping programs internationally, he is an expert in bringing the evidence-base of nursing, healthcare, and education to students and faculty at all levels. Through consultations, writing, and mentoring, Dr. Bristol assists faculty in identifying the competencies needed to effectively enhance programs for optimal student outcomes. He has certification as a nurse educator, is a fellow in the Academy of Nursing Education, and is internationally known for bringing excitement through success to his colleagues and students. His motto: "Today we will learn how to learn."